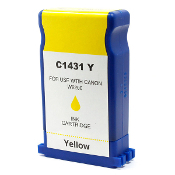 To ensure the highest quality for your Canon printers, use USA Imaging Supplies Compatible Inkjet cartridges or Canon ReManufactured Ink cartridges. 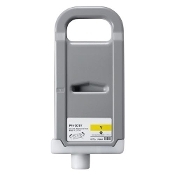 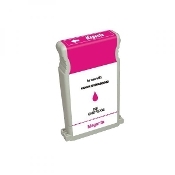 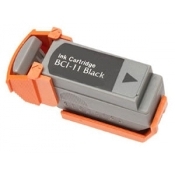 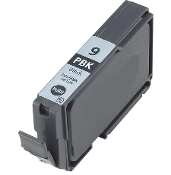 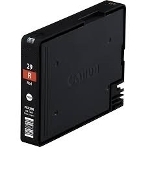 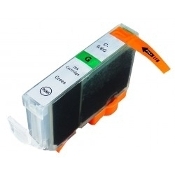 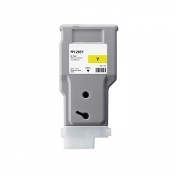 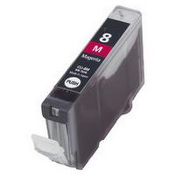 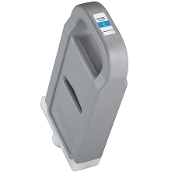 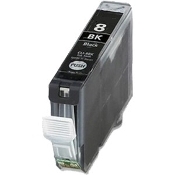 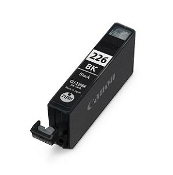 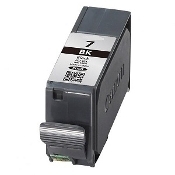 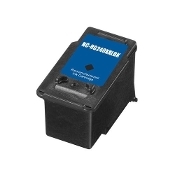 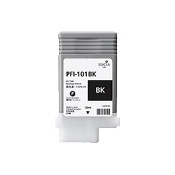 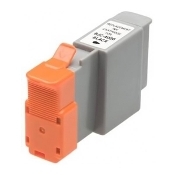 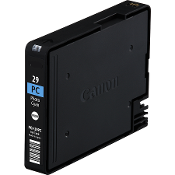 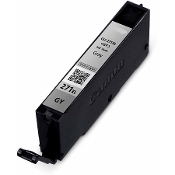 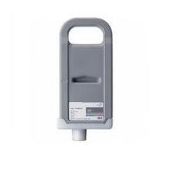 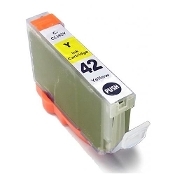 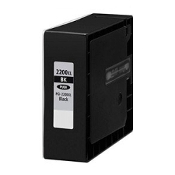 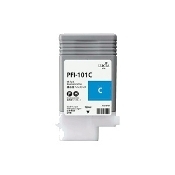 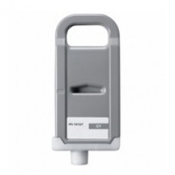 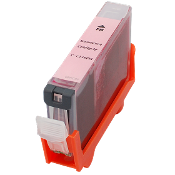 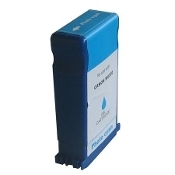 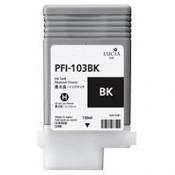 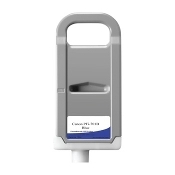 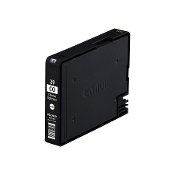 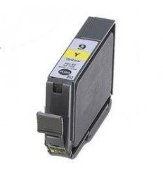 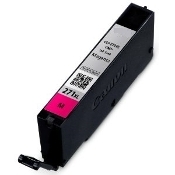 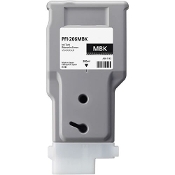 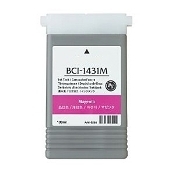 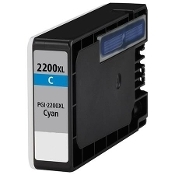 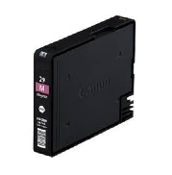 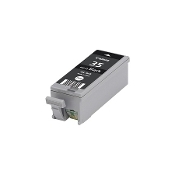 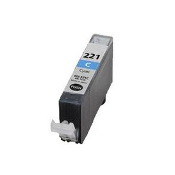 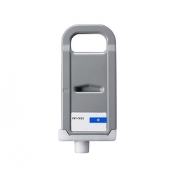 USA Imaging Supplies features replacement Canon inkjet cartridges for Canon printers. 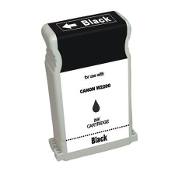 Why am I getting Canon printer ink error – ink is low or empty right after installing remanufactured Canon ink cartridges? 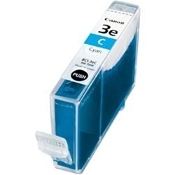 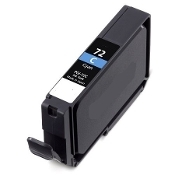 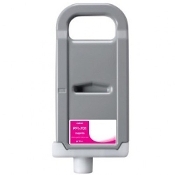 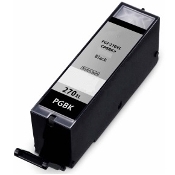 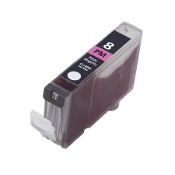 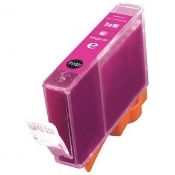 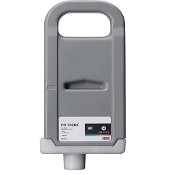 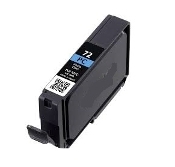 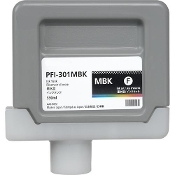 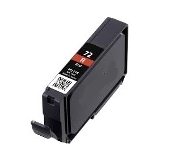 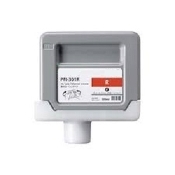 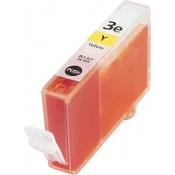 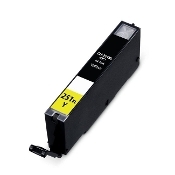 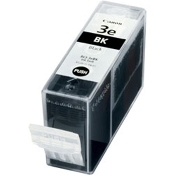 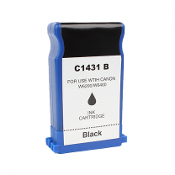 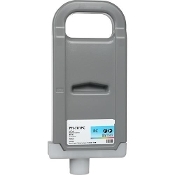 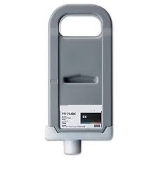 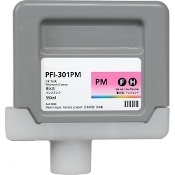 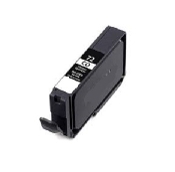 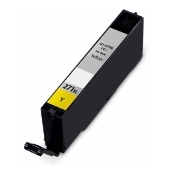 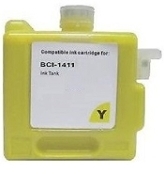 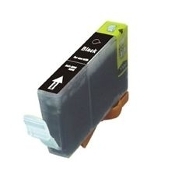 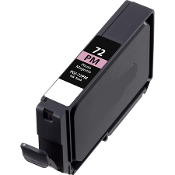 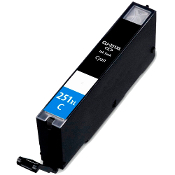 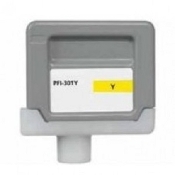 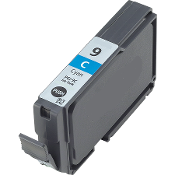 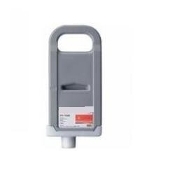 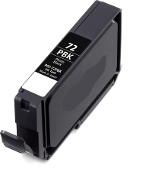 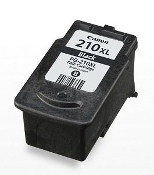 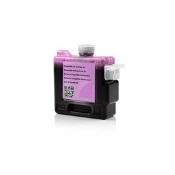 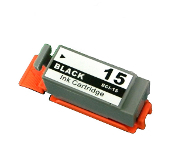 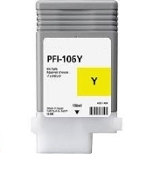 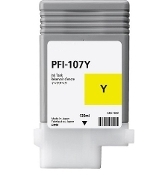 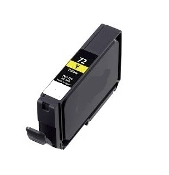 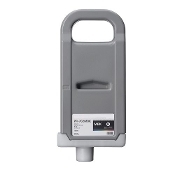 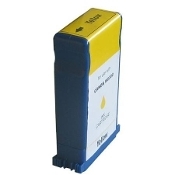 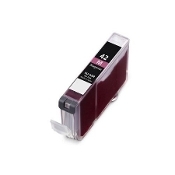 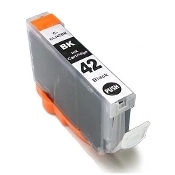 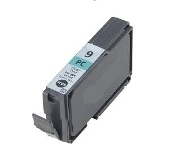 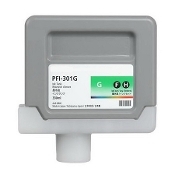 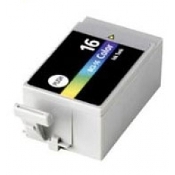 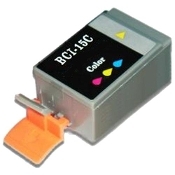 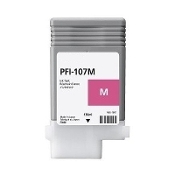 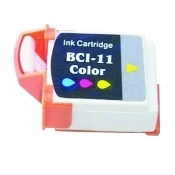 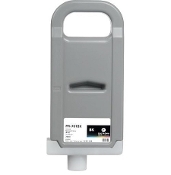 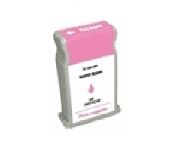 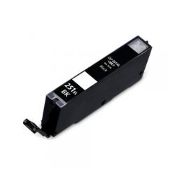 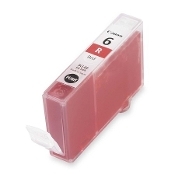 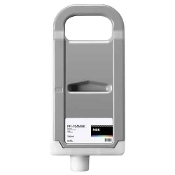 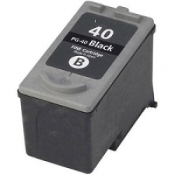 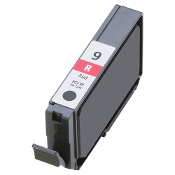 It’s common for remanufactured Canon ink cartridges to read as empty or low. 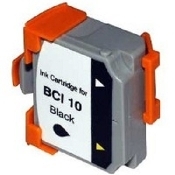 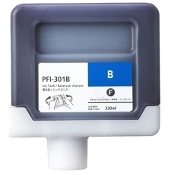 This is because the ink monitoring chip in the cartridge (especially the ones with built-in print heads) is intended for one-time use only. 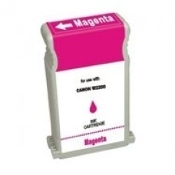 Your remanufactured Canon ink cartridges are indeed full and ready to print. 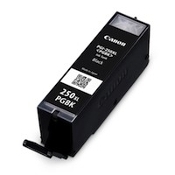 Simply ignore the message, click OK (or CONTINUE), and continue to print. 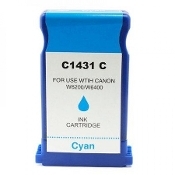 Canon printer ink error message indicating that your ink is low or empty. 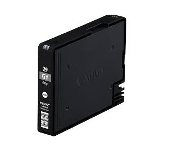 You can bypass these error messages by holding down your printer’s RESUME, STOP/RESET, or COLOR START button for 5 to 15 sec. 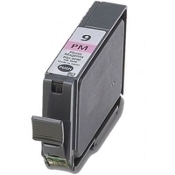 The ink monitor will shut off, the printer will stop blinking, and the printer itself will resume printing. 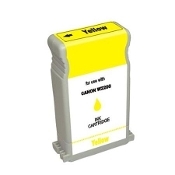 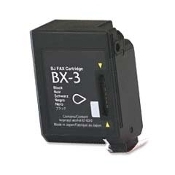 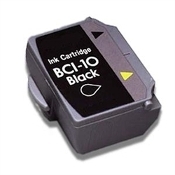 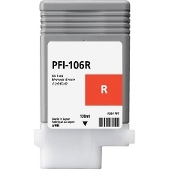 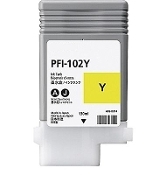 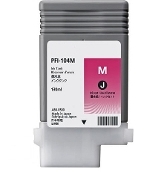 Troubleshooting tips to help improve remanufactured Canon ink cartridge’s performance. 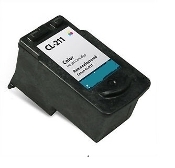 Always perform printer cleaning cycle, deep cleaning, and alignment test after you install new ink cartridges in your printer. 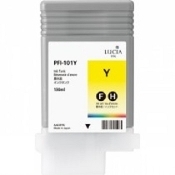 Print a few test pages to ensure proper ink flow and correct alignment. 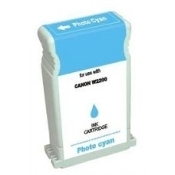 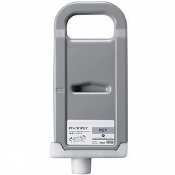 If the printer does not recognize the cartridge, remove the cartridge and gently wipe the electrical contacts of the cartridge using a clean paper towel or a lint-free cloth. 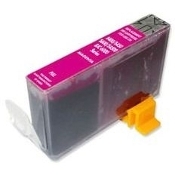 This is to remove the dust and residue that may have been blocking the electrical contacts from the printer. 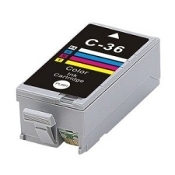 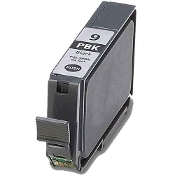 If the printer still does not recognize the cartridge, try taking out the unrecognized cartridge, turn off the power on the printer and unplug the printer for about 30 to 60 seconds. 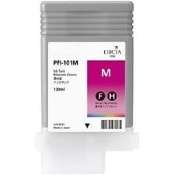 Plug and power the printer back on and reinstall the cartridge and print. 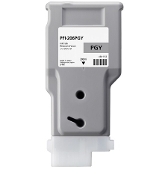 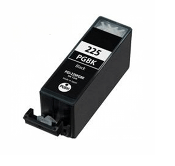 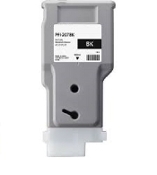 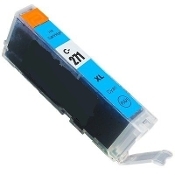 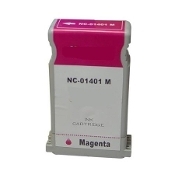 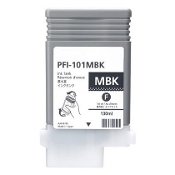 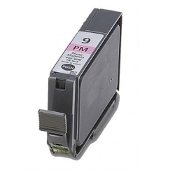 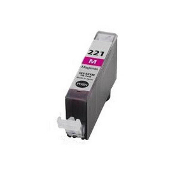 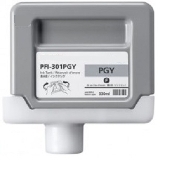 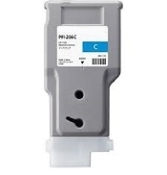 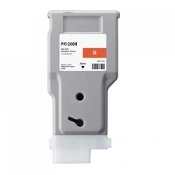 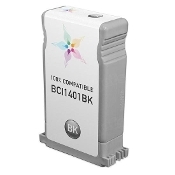 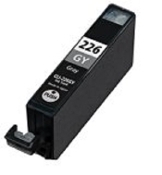 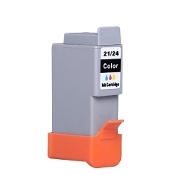 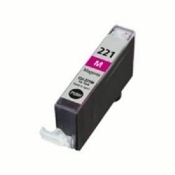 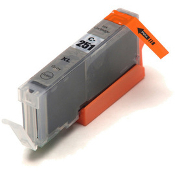 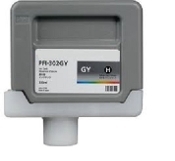 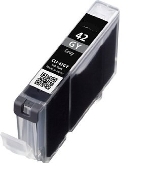 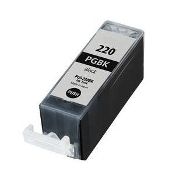 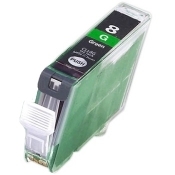 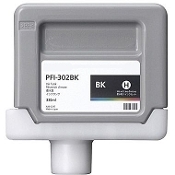 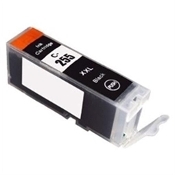 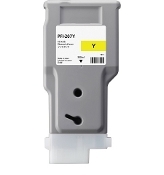 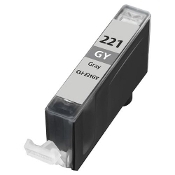 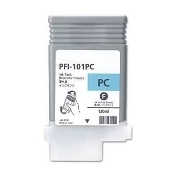 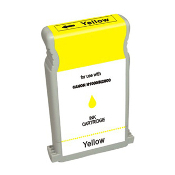 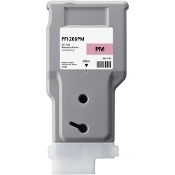 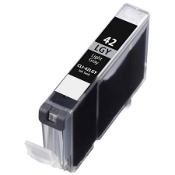 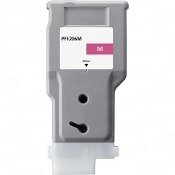 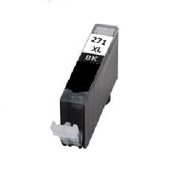 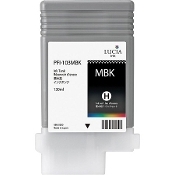 For cartridges with print heads, sometimes the cartridge has been kept flat or upside down for weeks or months, therefore inks are not reaching to the print head which prevents the new ink cartridge from printing. 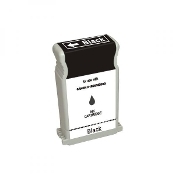 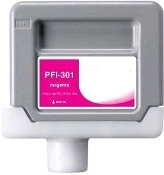 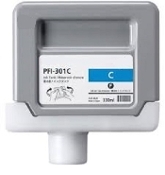 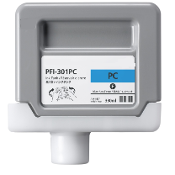 To clean, gently place the cartridge with the print head facing down on a damp paper towel until ink flow is visible. 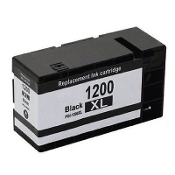 Reinstall the ink cartridge and print.